And no less than 10 TVRs turned up from all around Kent. 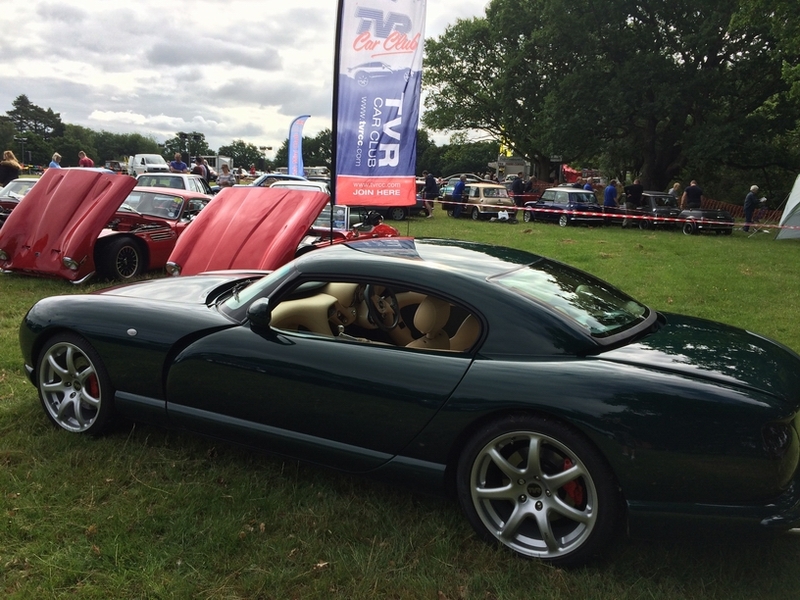 Glorious day out mingling with other petrol heads in the sun, and as usual a great bunch of folks from three Kent regions of the TVR Car Club. I don’t think I’ll ever tire of playing the “How do you open the Cerbera door” game with families that stop by to gaze in the open window.